When Does a Juvenile Offender Become an Adult Offender? - Crooks, Low & Connell, S.C. When Does a Juvenile Offender Become an Adult Offender? In Wisconsin, there are two primary ways that a juvenile can be charged as an adult in state criminal court. The first is known as the “discretionary waiver.” For certain offenses, either party (the juvenile or the State) can file a petition or the juvenile court can initiate a proceeding to “waive” jurisdiction so that the child may be tried as an adult. The second is under a statutory exclusion. Wisconsin’s Juvenile Justice Code includes a number of specific exclusions under which children as young as 10 can automatically be tried as adults. Before we get into our discussion of discretionary waivers and statutory exclusions, it is important to note that “juvenile” status ends at age 17 in Wisconsin. While 18 is the age of majority for most purposes, for purposes of criminal prosecution and punishment, children are automatically treated as adults upon reaching their 17th birthday. Qualifying felony offenses committed at the request or for the benefit of a criminal gang by a juvenile at least 14 years of age. There are a number of limited circumstances in which a child will automatically be tried as an adult in Wisconsin. For example, under Section 938.183(1)(am) of the Wisconsin Juvenile Justice Code, children age 10 and older are subject to the jurisdiction of Wisconsin’s criminal courts for charges of first and second-degree intentional homicide, attempted first-degree intentional homicide, and first-degree reckless homicide. Juveniles who are in detention or on probation or parole will also be tried as adults for any assault or battery offenses committed against inmates, visitors, detention officers, probation officers, or aftercare agents. Speak with a Wausau, WI Defense Attorney at Crooks, Low & Connell, S.C. 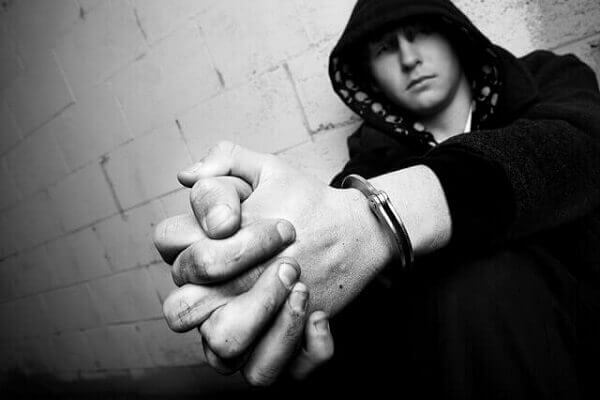 If you or your child is facing juvenile or criminal charges in Wisconsin, it is important that you promptly seek advice from an experienced defense attorney. To schedule a consultation at Crooks, Low & Connell, S.C., please call (715) 842-2291 or submit our consultation request form now.